Do you want to get cash out of your home without taking on additional debt? Now you can. If you own your home, whether outright or you’re still paying on the mortgage, you have a major source of financial stability at your fingertips. 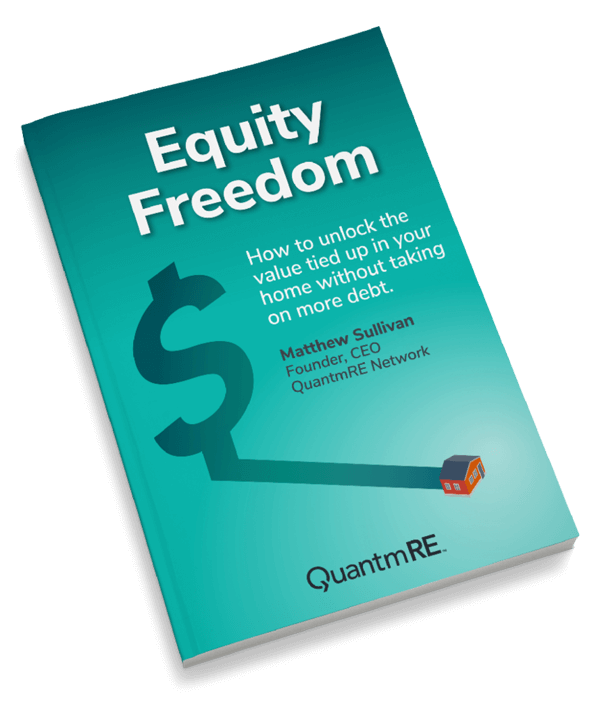 The equity in that home is cash that you own. It’s yours. You should be able to use it as you see fit to pay for things like emergency car repairs or to fund your child’s college education – without taking on any debt. Now you can, through an equity share release. Download the book to get the details. 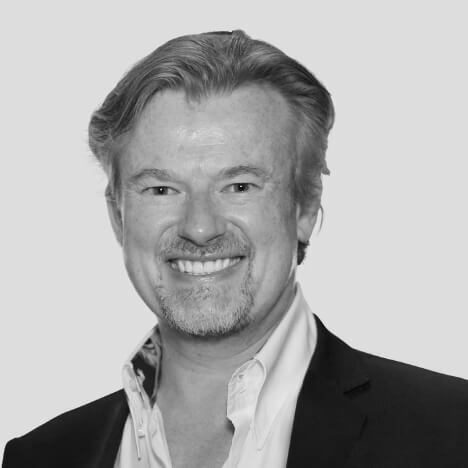 Matthew Sullivan is the founder and chief executive office of QuantmRE and is the creator of the vision behind the platform. He is also the co-founder of the Secured Real Estate Income Strategies Fund, and president and founder of Crowdventure, LLC, a real estate crowdfunding company. A serial entrepreneur, author and host of the Hooked On Startups podcast, he worked with Richard Branson’s Corporate Finance Team in the Virgin Group. Matthew went to Westminster School in London, UK and studied Law at Birmingham University before pursuing a career in finance and stockbroking. He has founded and led companies in the United Kingdom, India, Australia and the United States in the finance, telecommunications, technology and real estate sectors.